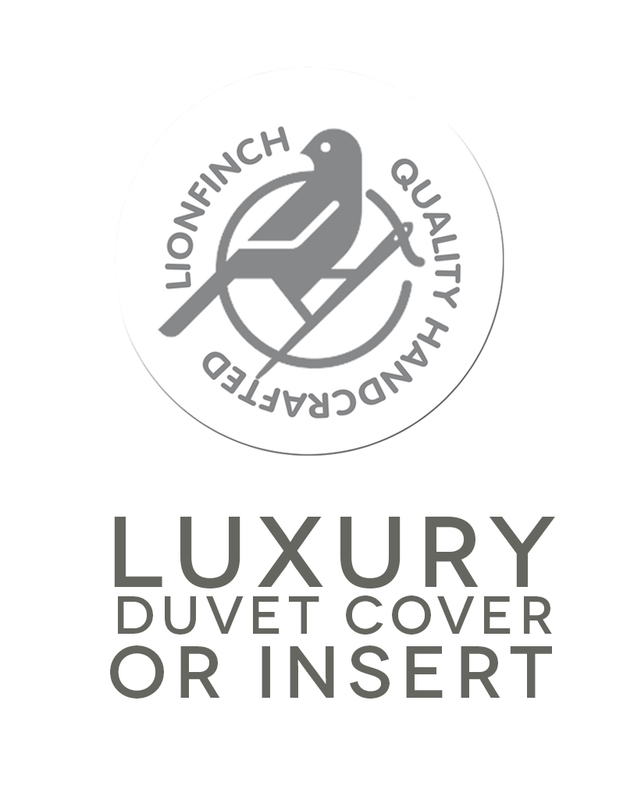 LIONFINCH- Specializing in Mattress Protection, Bed Wetting Solutions, Laundry Bags, and Bathroom Necessities. We're glad you've stopped by to check-out our award winning products and learn more about our innovative consumer household necessities. 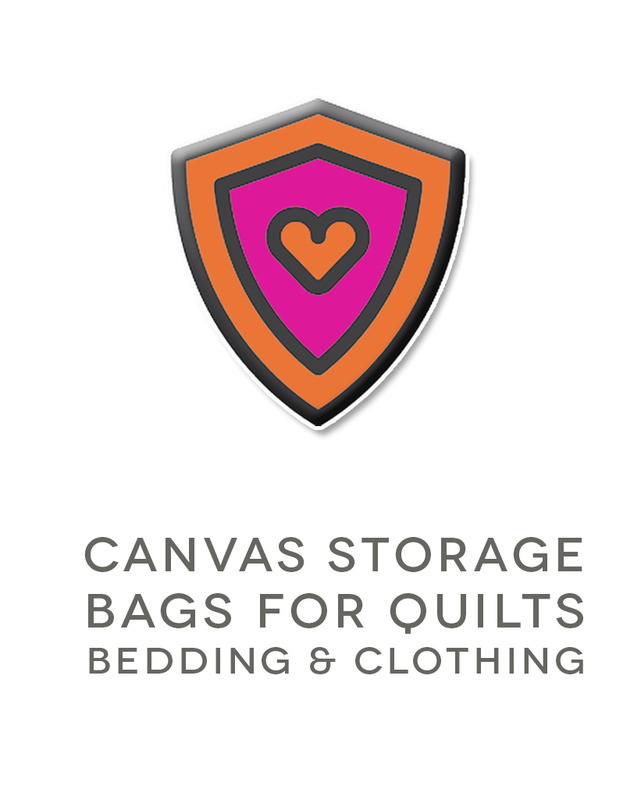 We specialize in waterproof mattress covers, mattress encasements for bed bugs and allergies, mattress pads for bed wetting and incontinence, mattress and furniture storage bags, canvas laundry bags, laundry hamper liners and ultra premium bamboo cotton towels. We've spent the last 15 years mastering our sustainable Zero-Waste product design skills; crafting 26 eco-friendly consumer products. Most of our products are Proudly Made in California from various post consumer recycled, up-cycled, alt-cycled and sustainable materials coupled with cutting edge Zero-Waste processes and technologies. In the process of Greening America with common sense and affordable household consumer products; we've won countless product design and conservation awards for being leaders in environmental product stewardship. It's taken us 15 years to become an overnight success story. Combining our courage of conviction with a ton of green love, each LIONFINCH product below is design to exceed your expectations and backed up with our legendary PINKY PROMISE GUARANTEE! Welcome to LIONFINCH and we appreciate your word of mouth support. Laundry Bag Made in America. Heavy Duty and Oversized. Holds up to 150 Pounds of Laundry and Bedding. Fits All Hampers. Proudly Made in Cali! We ship our top selling Zero Waste packing and moving products- delivered direct too your door! We currently offer ground to express shipping. Just let us know your moving dates and time-line, so we'll make sure you're packing clean and green with our award winning Zero Waste Moving products! Moving on a budget? Good Cause Box is for you! We rent a stack of 10 Green Boxes for $33 per week. Let us know where you're located and we'll connect you with our local partner. After your move, simply place all your unwanted items in the Green Boxes and get up to a $500 tax deduction! Moving an office, small business or large company? 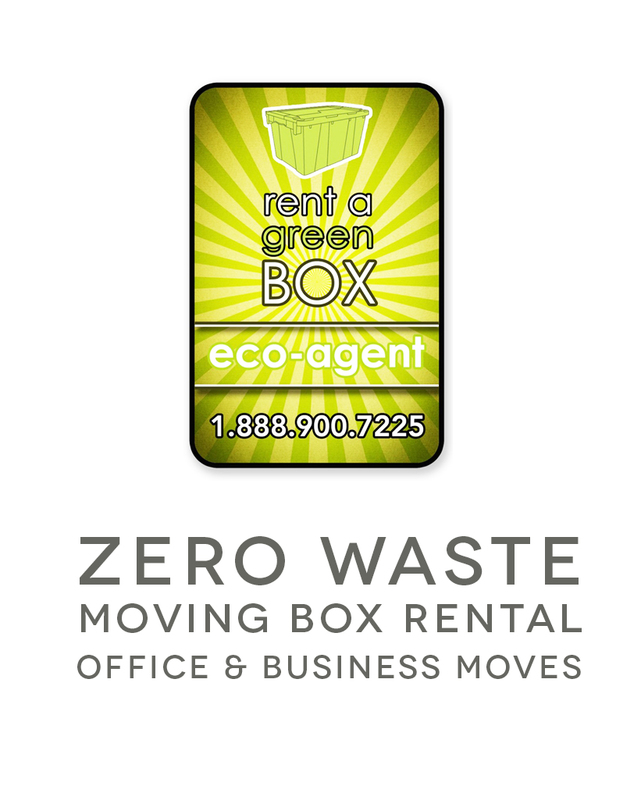 Let our 15 year old award winning, Zero Waste Moving box rental system cut your moving costs in half! We offer and rent over 45 Eco-Friendly packing and moving products, specifically designed to eliminate waste as well as save your company a ton of time! DID YOU KNOW WE CREATED THE #1 SELLING BED BUG MATTRESS BAG SOLD IN AMERICA? If you're worried about Bed Bugs, or if you think you might have them crawling around at night when you're sleeping, please consider our Eco Bed Bug Mattress Bags. You can learn more about our award winning solution to stopping Mattress Bed Bugs Today!